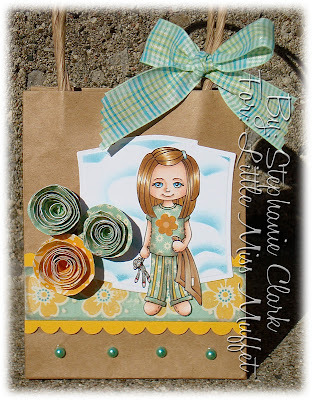 It's another challenge here for Little Miss Muffet Stamps and I have a unique challenge for you! 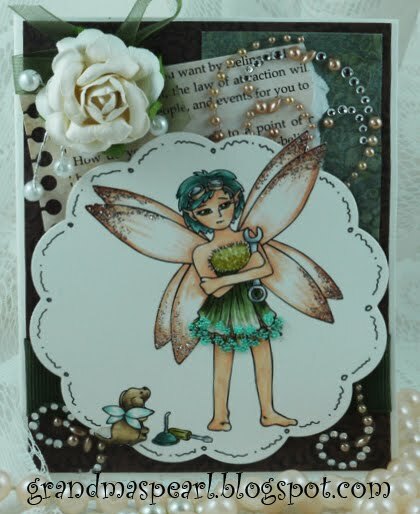 We want you to create a project let you image expand "Outside the Diecut" with your metal dies or templates! 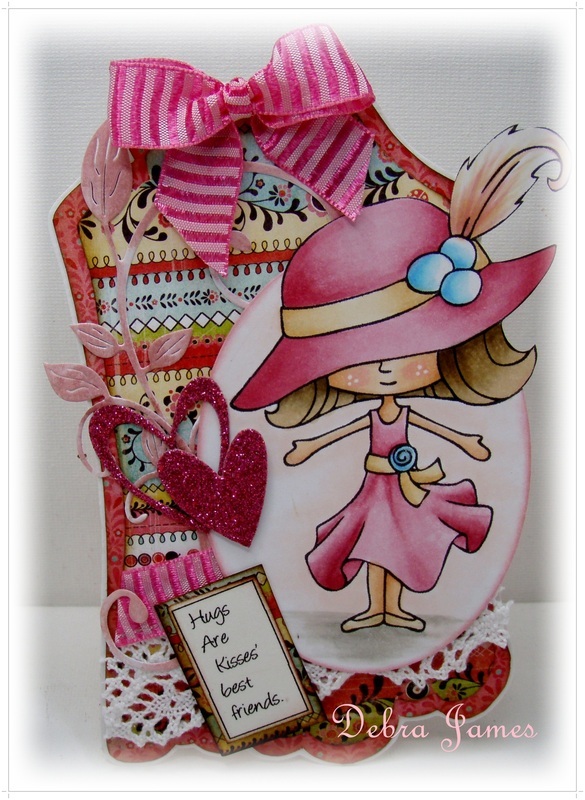 And remember IF you are using a Little Miss Muffet Stamp then the theme can alternately be "Anything Goes!" 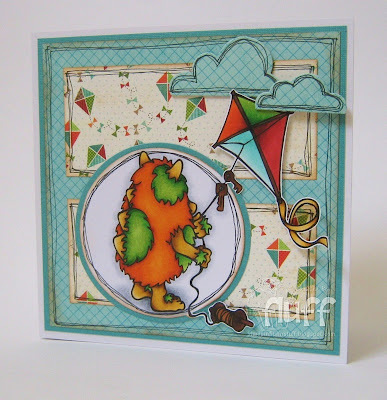 The random winner of this challenge will get two (or three) free images from Little Miss Muffet Stamps! 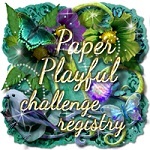 Please remember the rules are on the side bar and this challenge runs until Tuesday August 16th. Our Design Team has grown and I'm so excited to show you what they have created! We also have three Guests joining us for August so make sure to read about them below. 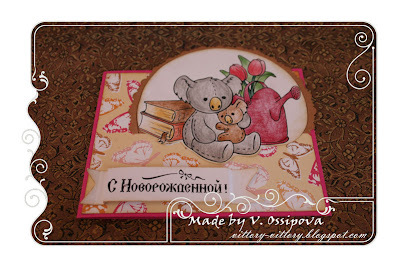 "Hello everybody! 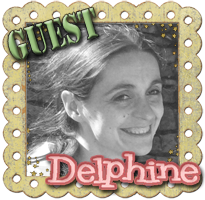 My name is Delphine and I live near Paris, France. I have 2 children and 2 stepchildren and work as a teacher. 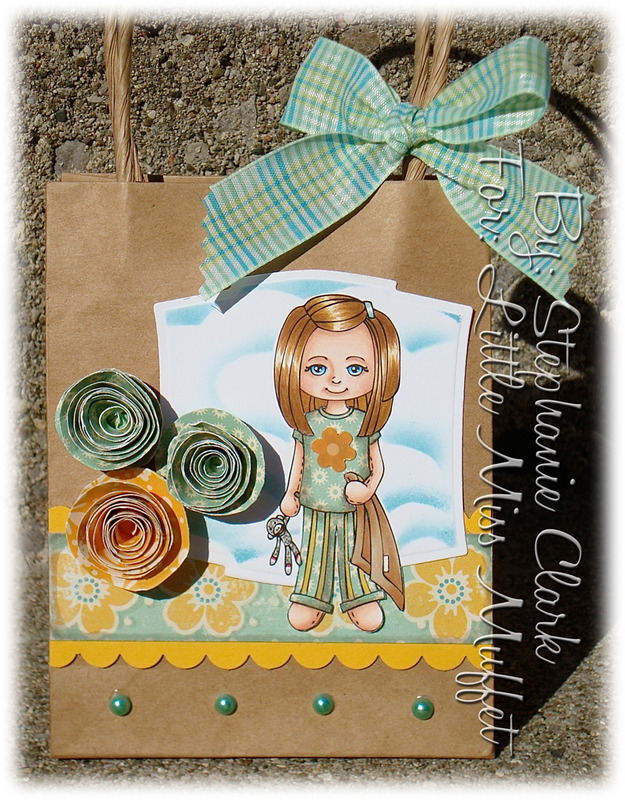 I really started making cards about 2 years ago, when I first bought Tombows then Copics... and became completely addicted to Copics! I could spend my days colouring, but I guess that would not be too reasonable... 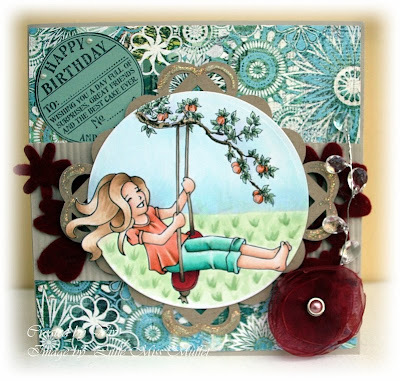 I love all cute images, so I am very excited to join Little Miss Muffet Stamps as a guest designer this month and to get to "work" :-) with such talented ladies!" Jen: "I live with my hubby and darling almost 4 year old daughter, a.k.a Peanut. I've been crafting all my life, quilting for 13 years, digital scrapbooking for 2, and cardmaking/digistamping for ~a year." 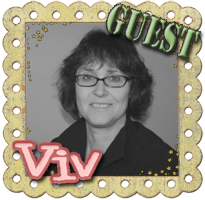 "My name is Viv Pert and I live in Hawera, a town of about 11,000 people in beautiful New Zealand, close to a snowy mountain and the west coast beaches. I live with my partner of 20 years and our 2 poodles ,1 golden retrievers , a ginger cat, 5 motorbikes (his!) and our VW Kombi. I work 3 days a week as a pharmacist, and in my spare time train my dogs in agility and obedience, make cards, read, cook, walk dogs , brush dogs, clip dogs, make more cards........! 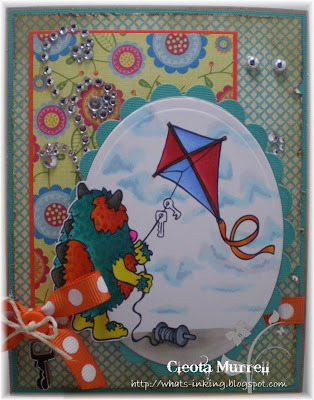 I started off spasmodically scrapbooking, about 8 years ago , after being dragged to a Creative Memories class . It wasn’t till after a cardmaking class at a Tracy’s place about 4 years ago I was hooked and I've thrown myself into this hobby in a big way. Now I have a serious paper addiction, and a never-ending desire to buy more of everything! 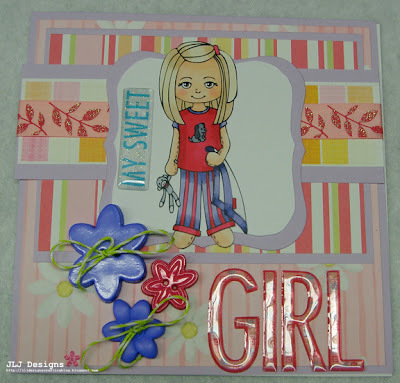 I started with rubberstamps and graduated to digital stamps, as they are so much easier to store and you can get them almost instantly. Copics came along also, so my colouring progressed with the help of endless tutorials and lots of practice. Thank goodness for the internet! I have a dedicated room for all my stash, and my dogs all join me in there while I'm playing, gets a bit crowded sometimes but I love their company. I've got to know so many lovely, talented people through this hobby and blogland." Need help with "Outside the Diecut" theme? 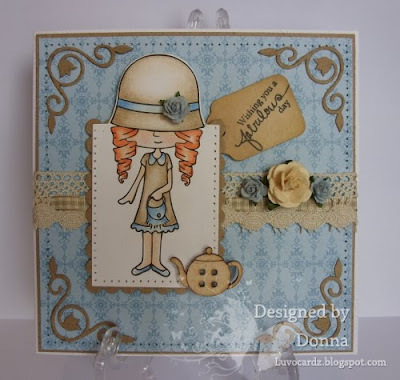 Donna has added a great YouTube video to her post if you're looking for a demo and here is quick picture of the diecut and image before it goes through the diecutter. You can also use a template and scissors to get the same effect if you don't have dies or don't want to put your image through the machine. 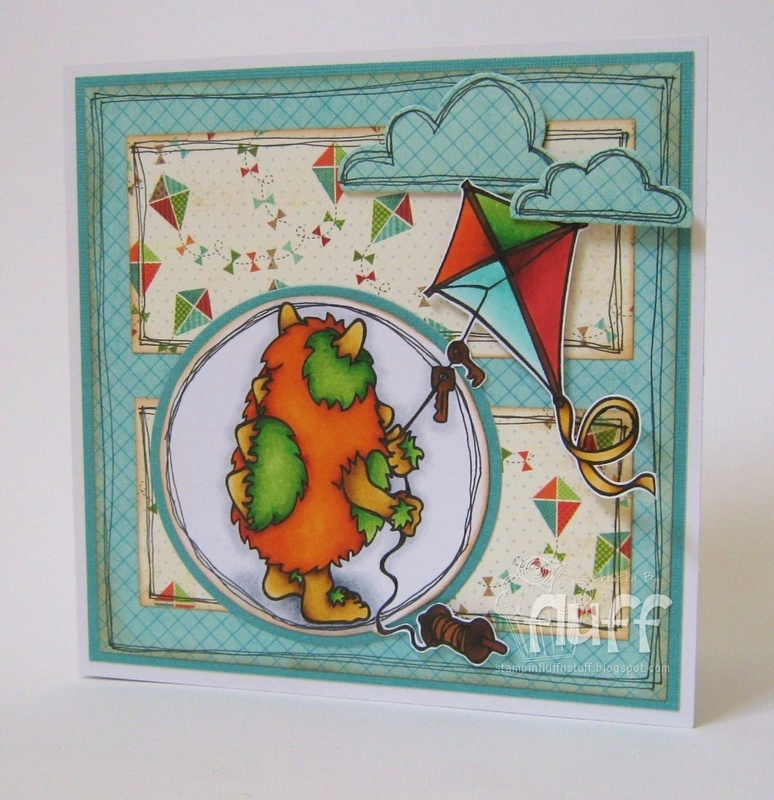 Thanks for the opportunity to play along, love the challenge and hope the way I did my outside the die qualifies. Super work by your DT! !